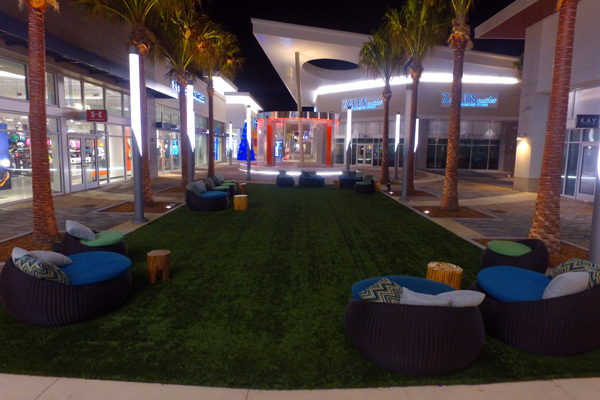 TBA recently completed the Tanger Outlets - Daytona Beach project with Create Architecture. 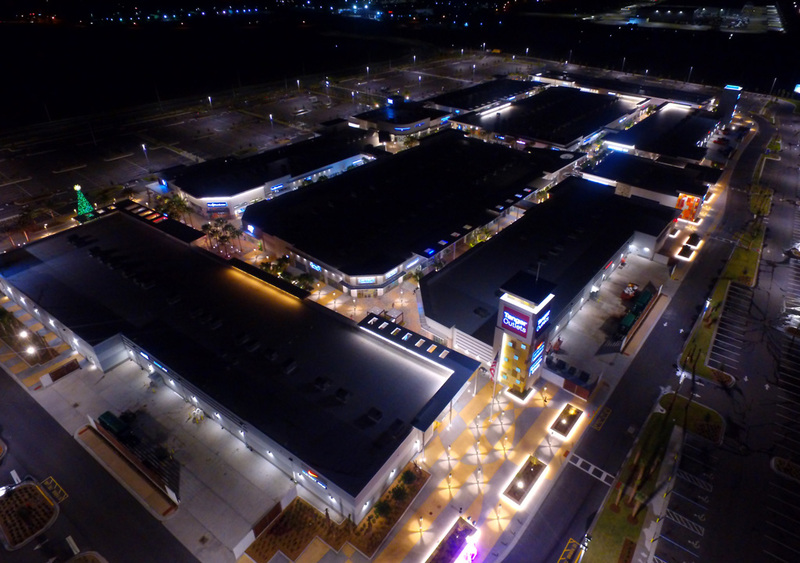 This project is a $57,000,000, one-story, 350,000 SF open air retail outlet center consisting of ten (10) separate buildings. 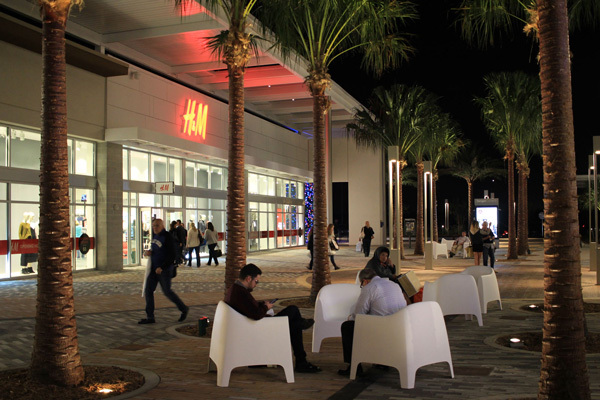 The project also included public restrooms, food court dining area, and mall offices.